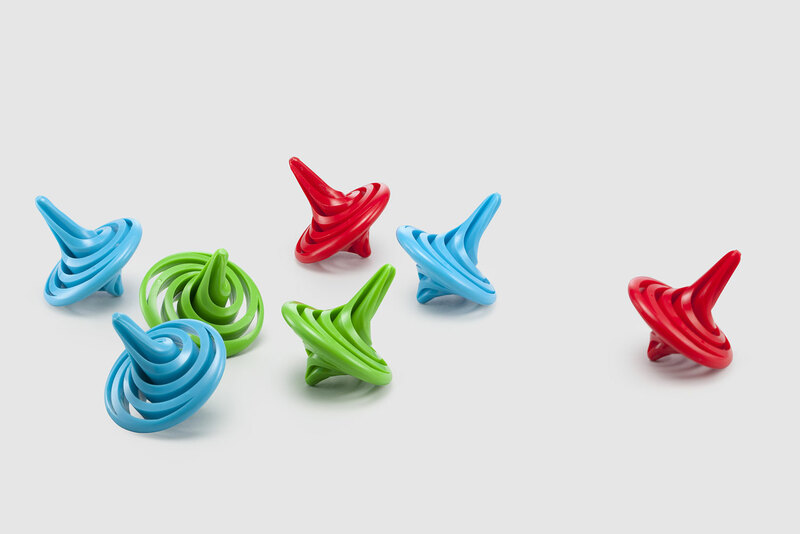 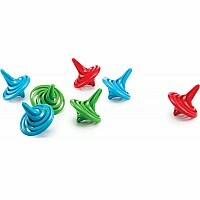 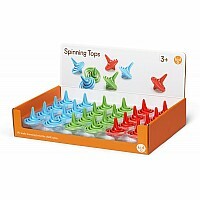 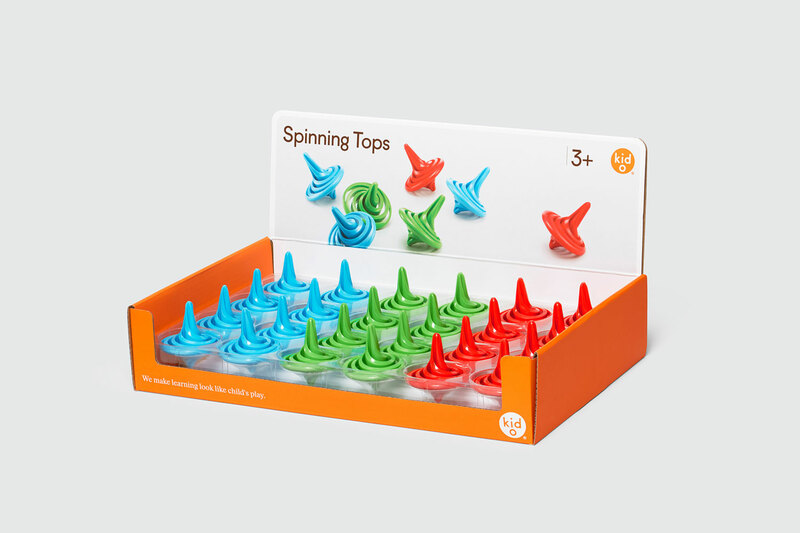 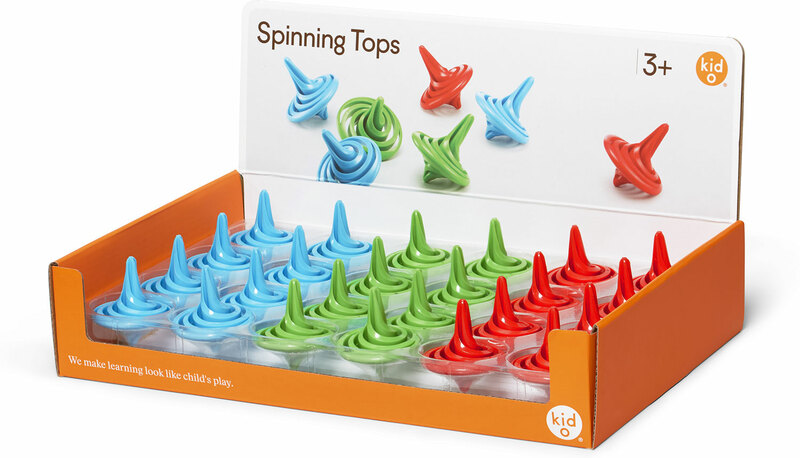 The classic tops feature a modern cyclone design that will quickly twist and spin around to entertain children of all ages. 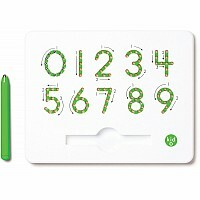 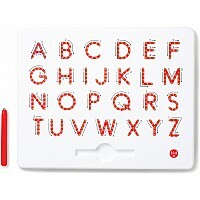 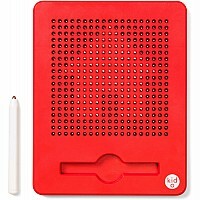 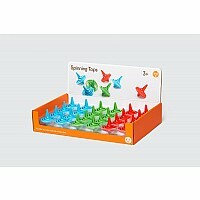 Add to any party bag for immediate play-time fun. 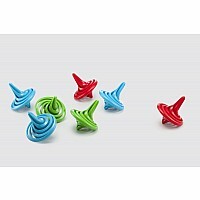 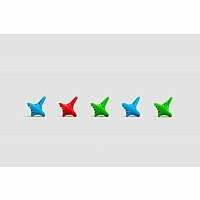 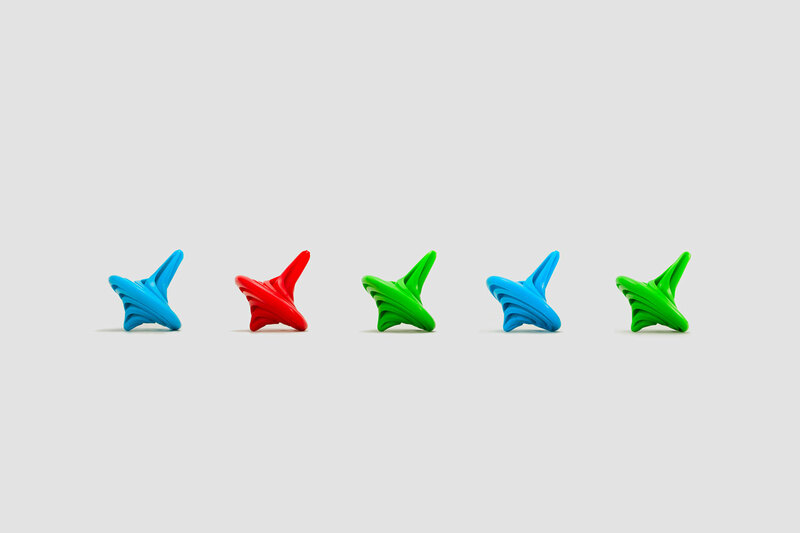 Available in an assortment of red, blue, and green.